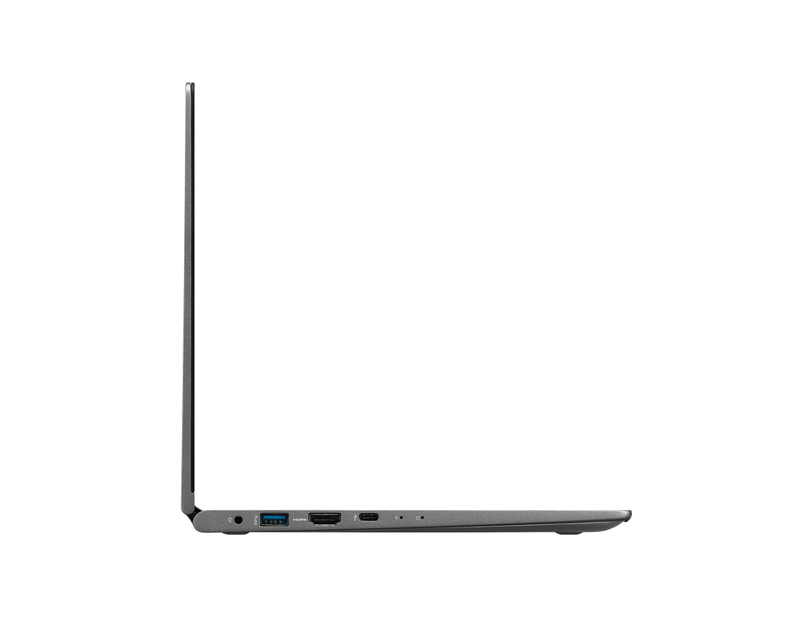 To sum up, the new 15-inch LG Gram is a design and engineering achievement for 15-inch notebooks. 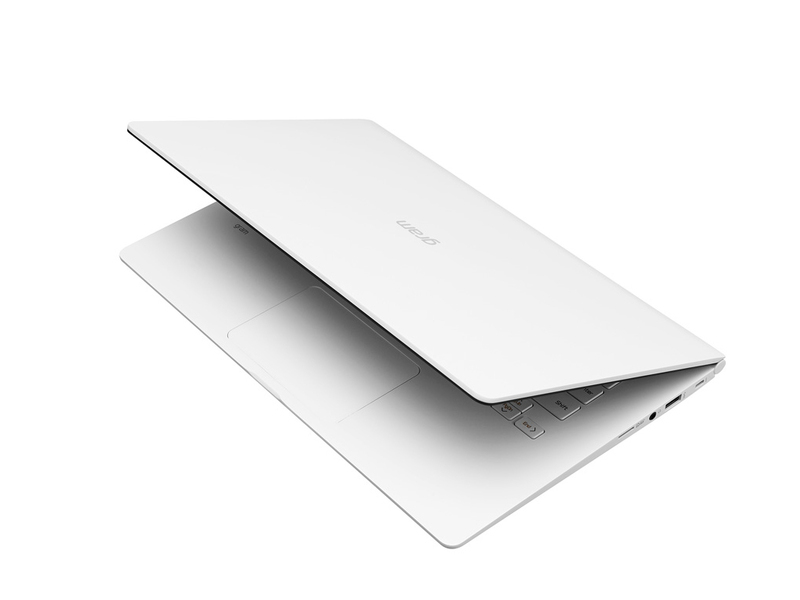 It might not be perfect, but to build a 15-inch notebook that’s so light and portable is truly remarkable. 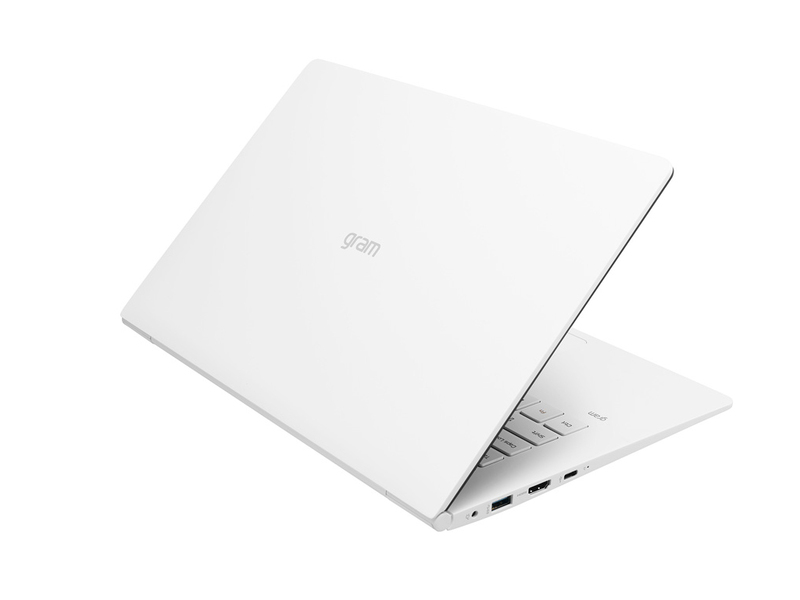 If you have been put off from 15-inch notebooks just because they are too bulky and heavy, you’ll definitely want to give the new Gram 15 a try. 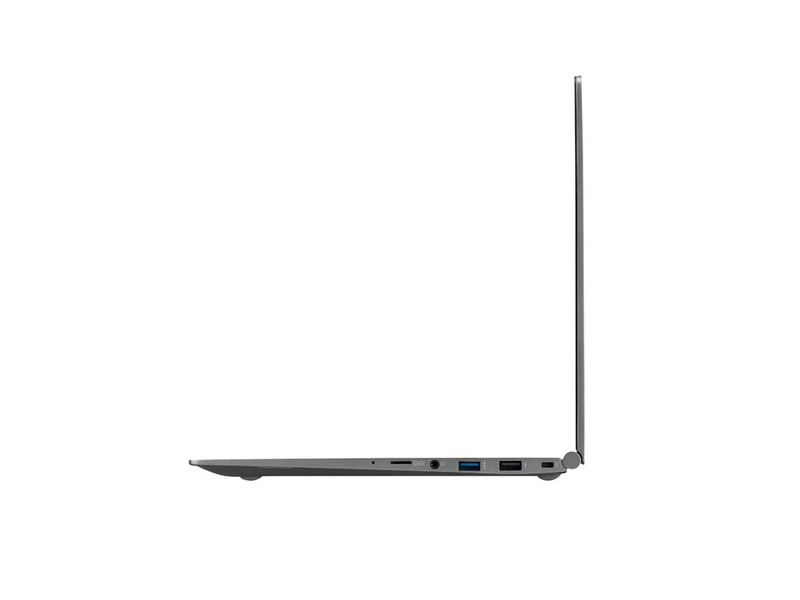 For such a game-changing effort for the 15-inch notebook industry, we're awarding the LG Gram 15 our Innovation Award. 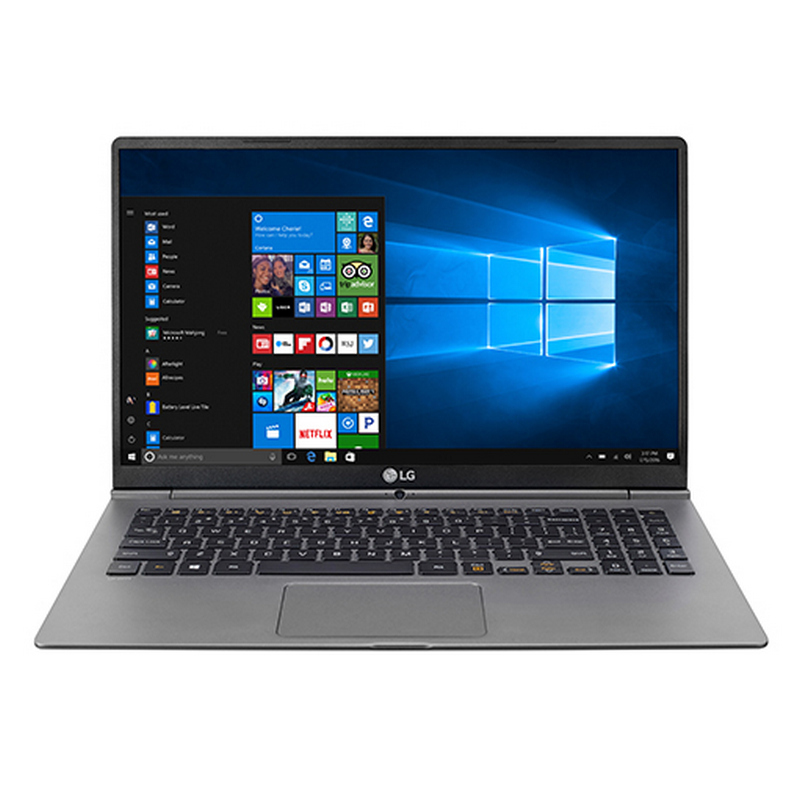 The LG gram-15Z960-A.AA52U1 ($1,099.99 as tested) is a midrange ultraportable notable for its record-setting light weight. 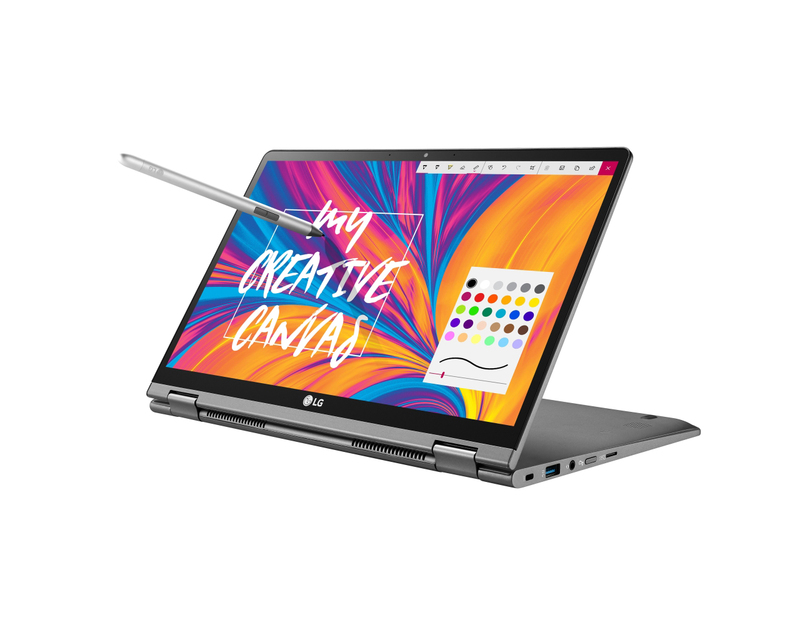 Despite the 15-inch display, it weighs just over two pounds, lighter than many smaller laptops, without compromising the large screen or performance. There's a wide variety of connectivity options and battery life is good, but aspects of the design do suffer given the tight build. 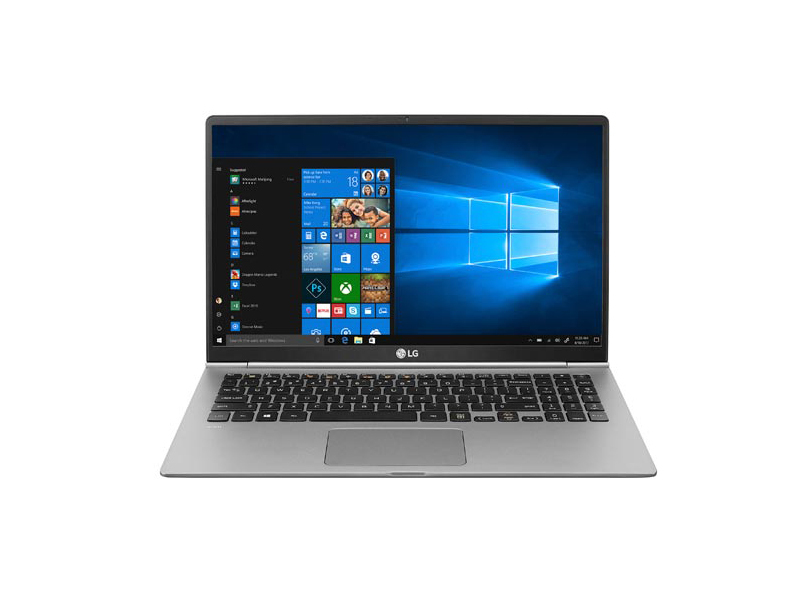 The overall construction is a bit flimsy, an issue we experienced with the smaller version of this laptop, the LG gram 14$927.49 at Amazon. 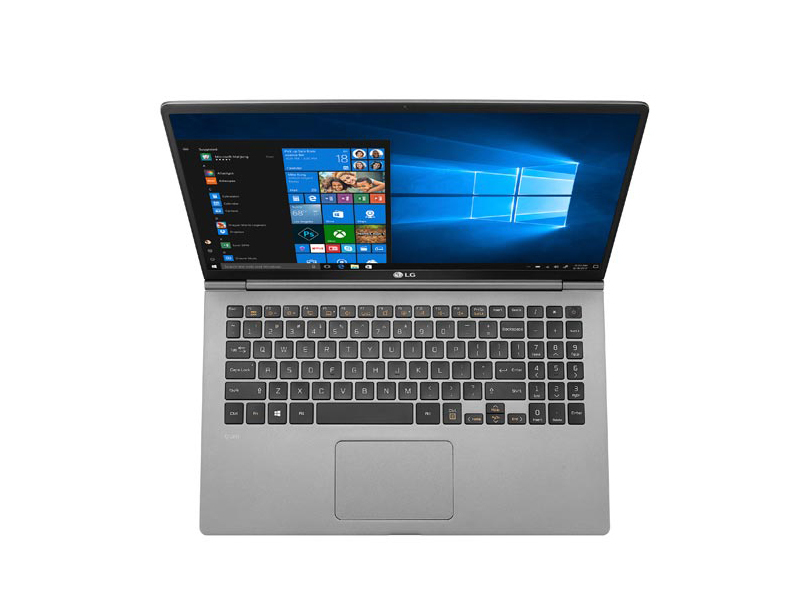 The 15-inch version has more positives than the gram 14, and a better price, but the lackluster chassis and keyboard quality still hold the system back. 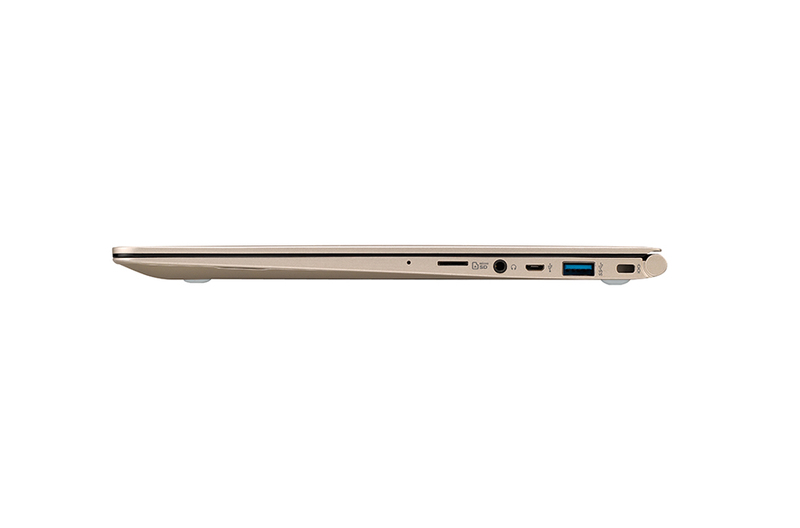 It's rare that we review a laptop that's unlike everything else on the market. 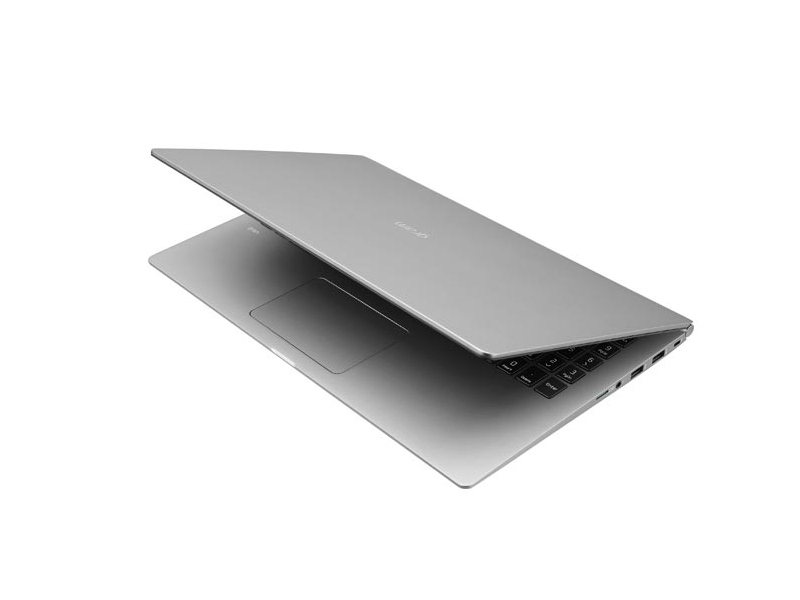 The Samsung Notebook 9 comes pretty close, and the 12" MacBook might if it weren't so small. That makes it hard to offer many points of direct comparison, or to say where the LG Gram 15 fits in the grand scheme of things. 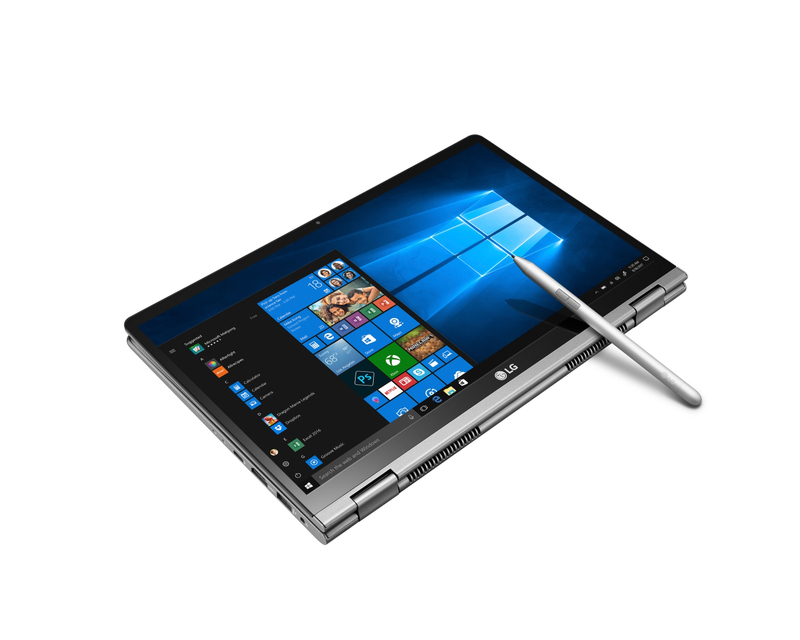 I will say that this is a harbinger of laptops of the future--they will continue to get lighter as material science evolves. 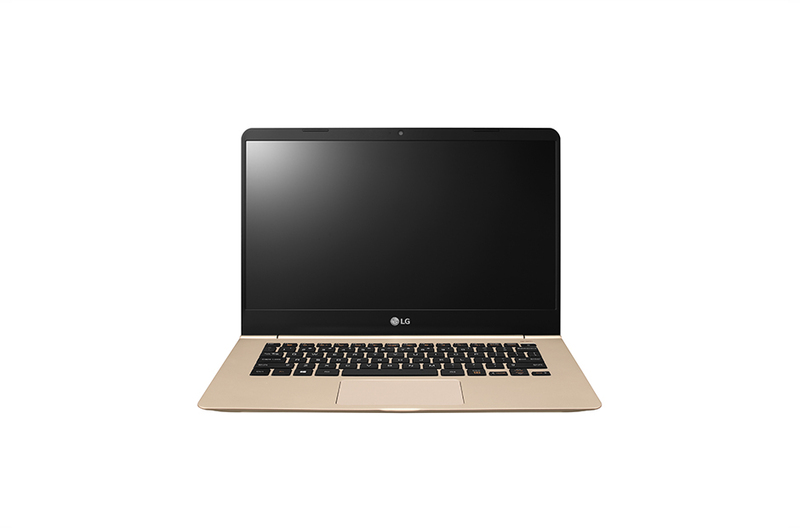 You can pack LG's latest laptop with its charger and still have less weight in your bag than with a 13-inch ultraportable. 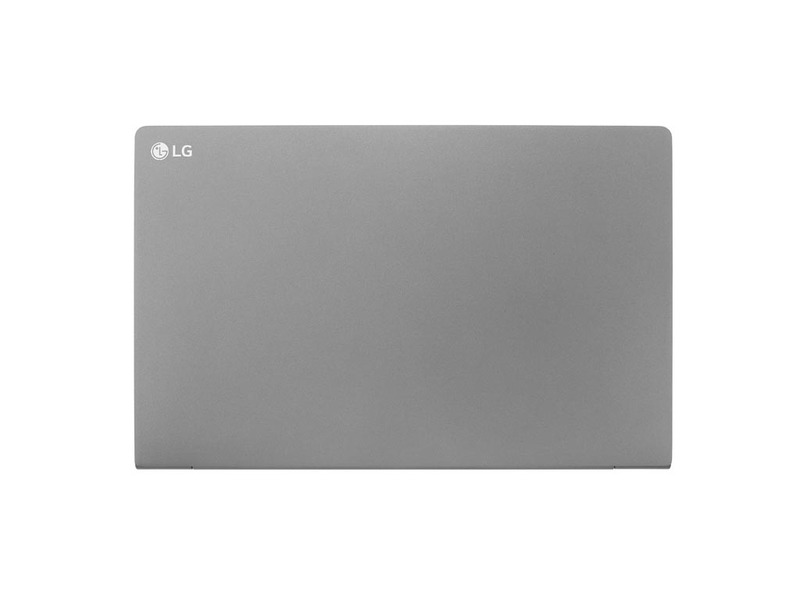 The more you look into the LG Gram 15, the more you realize that prioritizing weight does not come without cost. 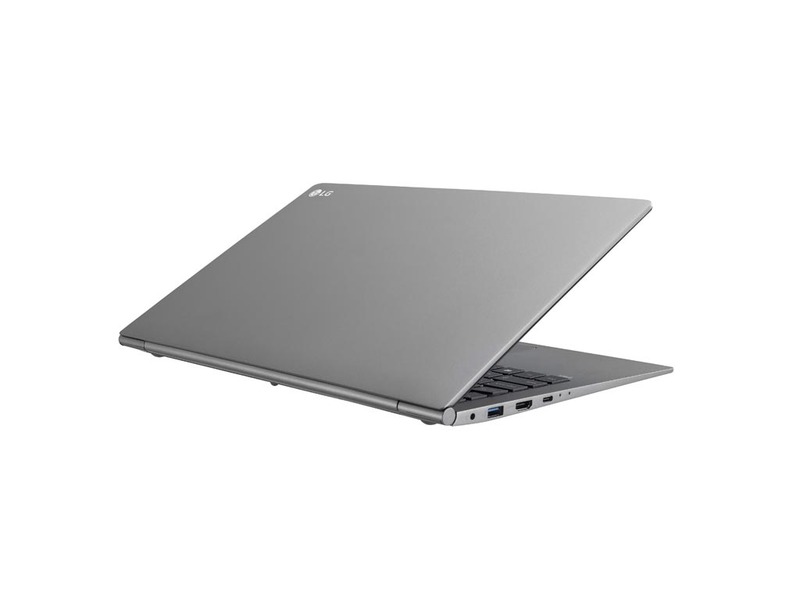 LG could have offered a quad-core processor in this laptop, but that would have cut back on battery life. They could have included a bigger battery to compensate for that, but that would have made the laptop heavier. 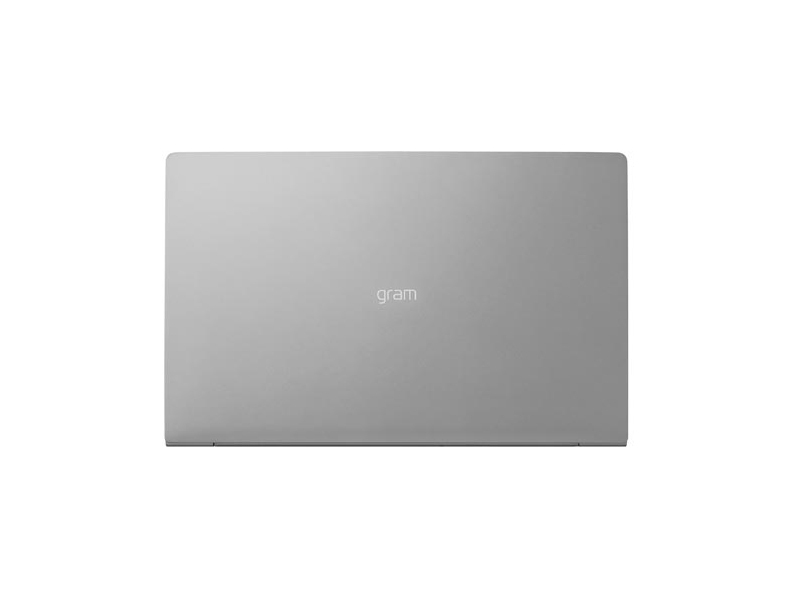 The Gram 15 is a halo product—it’s designed to attract attention, which LG needs as a new entrant into the U.S. market, and as cutthroat as it is. 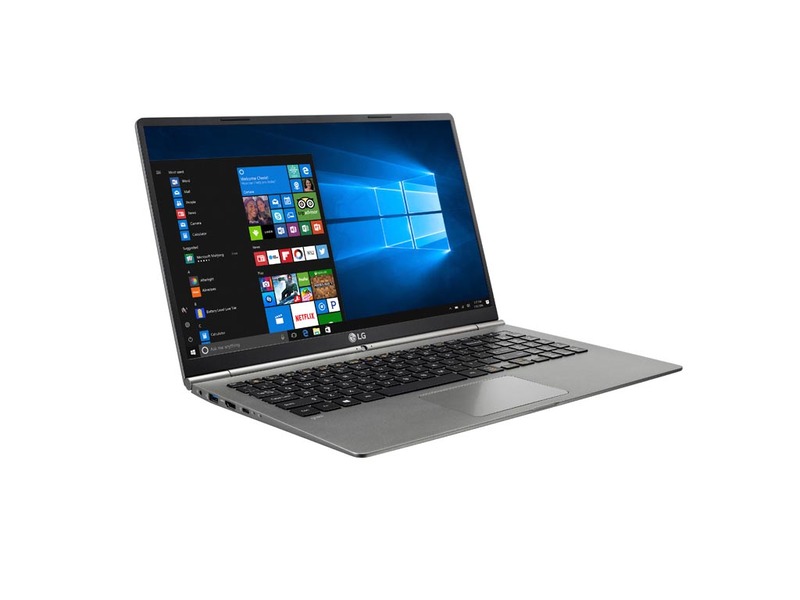 And it'll be hard to ignore: This 15.6-inch notebook weighs an unbelievably light 2.16 pounds, under half of what most notebooks this size tend to register on the scale. Most people we handed the Gram 15 to couldn’t believe it was a real notebook. It's that light. 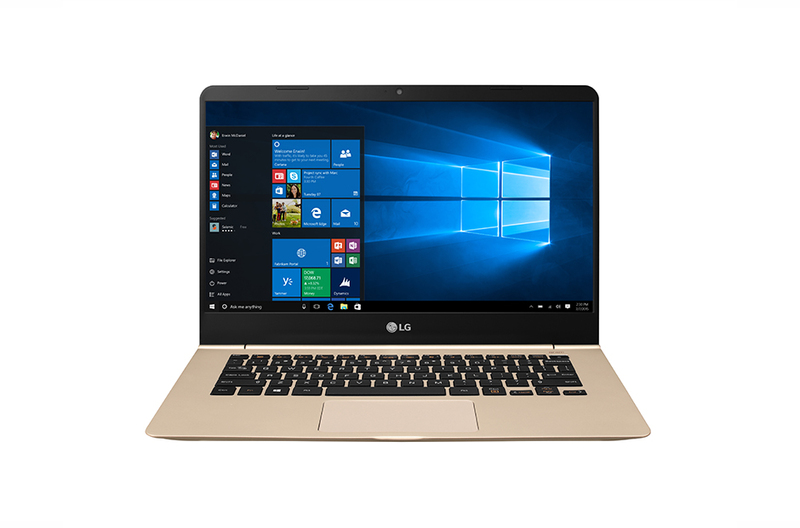 The lightest 15-inch laptop we've ever seen (by a wide margin), the LG Gram 15 is an impressive feat of engineering. The $1,100 model we tested offers solid Core i5 performance and a beautiful display, but its magnesium-alloy body has too much flex, and its battery life doesn't measure up to competing notebooks. 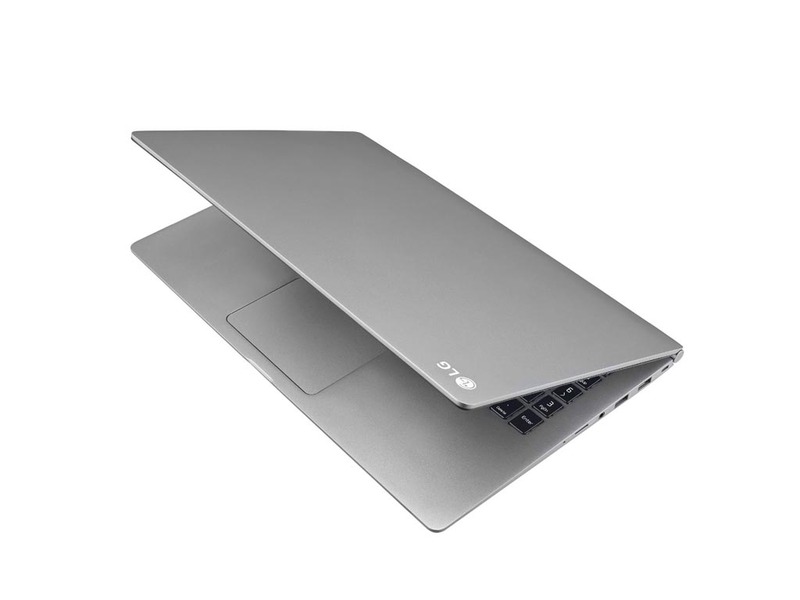 The LG Gram 15 is without a doubt the lightest 15-inch laptop in the world, but I'm concerned that too much may have sacrificed in order to hit this headline point. The flimsy screen is inadmissible by today's build quality standards, and the lack of a battery life figure isn't encouraging either. 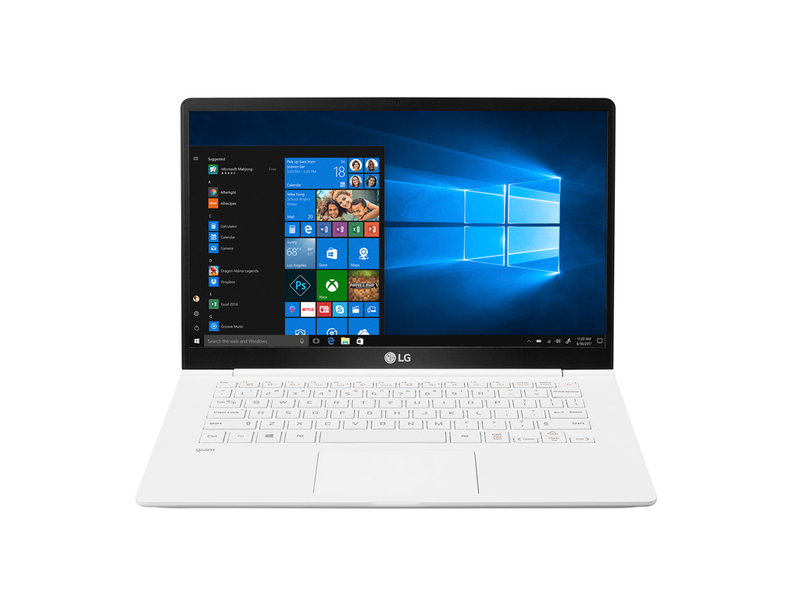 When it ships, the LG gram 15 will come with Windows 10 pre-installed but we’re missing the all-important price so stay tuned. 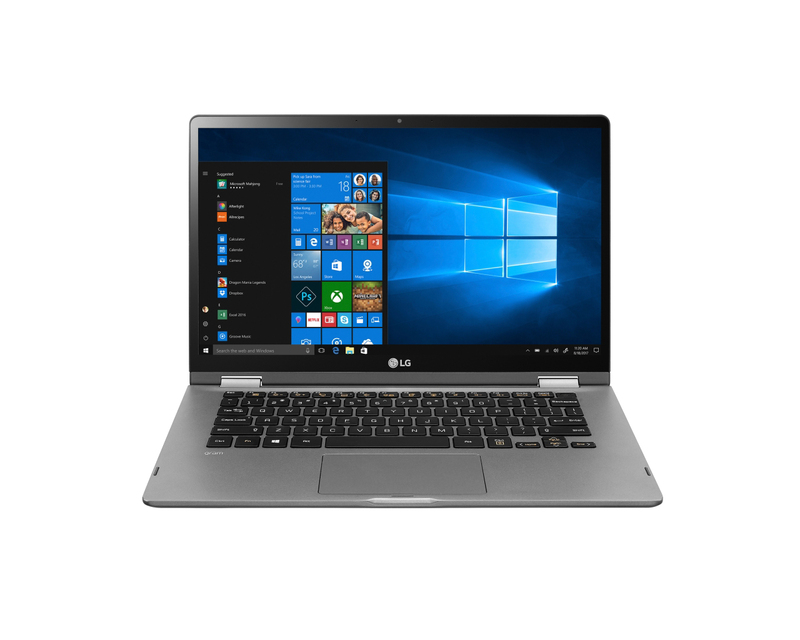 At 980g the LG gram 15 is crazily light for a full-size laptop and the specs are pretty decent, too. However, we’re waiting to see how much it costs and the display is worryingly bendy. 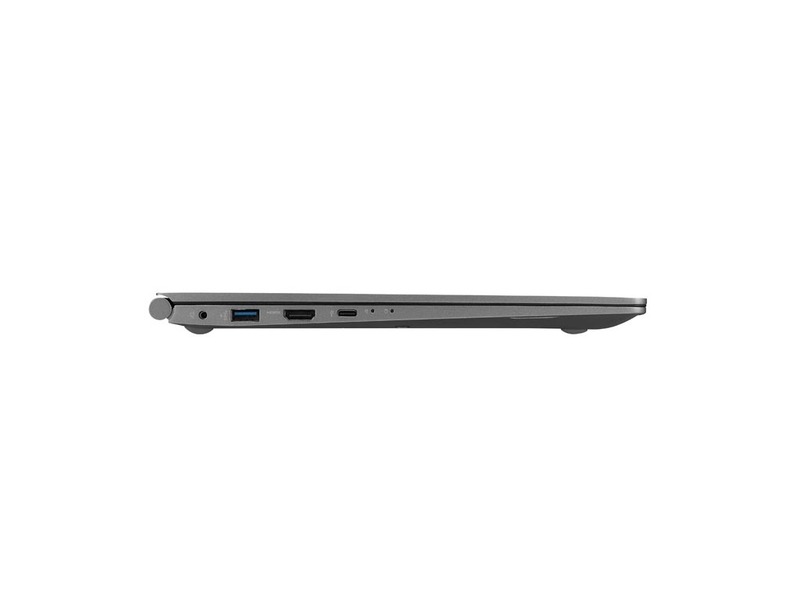 We think the LG Gram 13Z970 is tough to beat as a premium 13.3-incher. 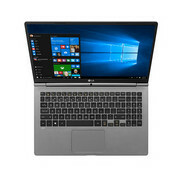 Configured with the same basic specifications as our review model, the competing Dell XPS 13 (2016) and the HP Spectre 13 are at least $100 more expensive, yet don’t offer a touch screen. You can get a touch screen with the Dell, but you'll have to pony up even more. 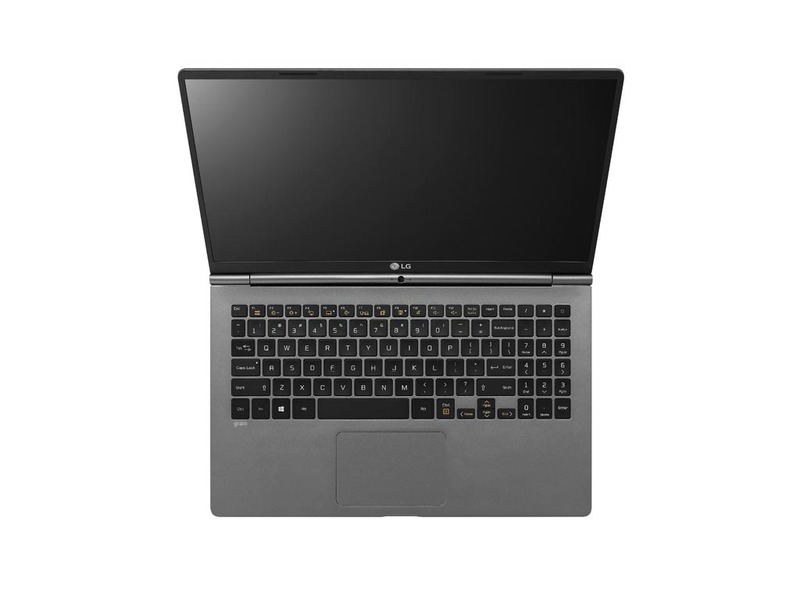 And if you don't particularly care about tapping and swiping on your laptop, you can get the LG Gram 13Z970 without a touch screen for $899. 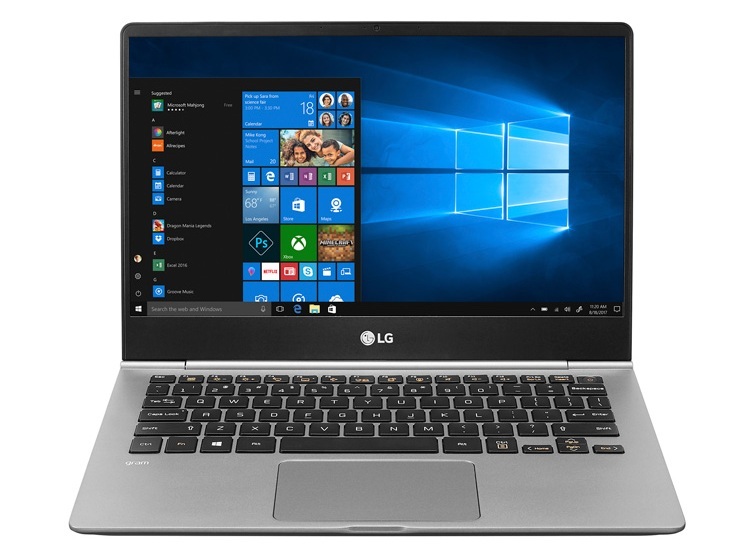 The LG gram 13 is a featherlight midrange laptop that won't kill your budget. A competent performer, it's worth considering if you value portability and battery life above all else. Between the screen that bounces with each touch and a housing that feels hollow, the price tag doesn’t match the build quality of the LG gram 13 despite its incredible battery life. Thanks to some helpful extras, a slim, lightweight design and double-digit battery life, the LG Gram makes a fine everyday, all-day travelling companion. 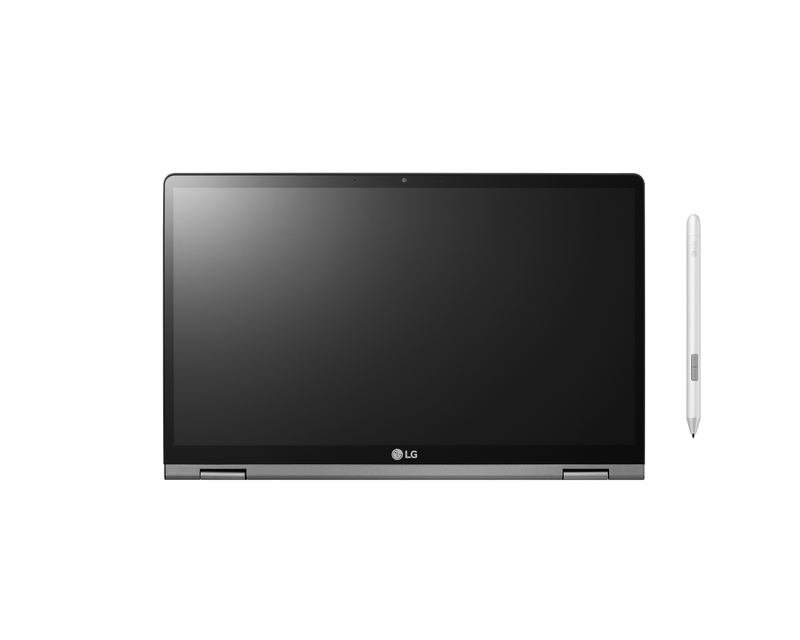 The LG Gram is a superthin PC with a flat keyboard, dark screen and webcam that focuses on your chin. Sure, you get 10 hours of battery life, but why power such a miserable experience for 10 hours? The LG gram 15 carries out the firm’s legacy of ultra-light, large-screen laptops with style and impressive engineering. However, there are other, more versatile options out there that do more for less and are just as stylish. The LG Gram 15 is an ultraportable that doesn't make you sacrifice screen size or some runtime for less weight. The new LG gram lineup is impressive insofar as weight and portability are concerned. 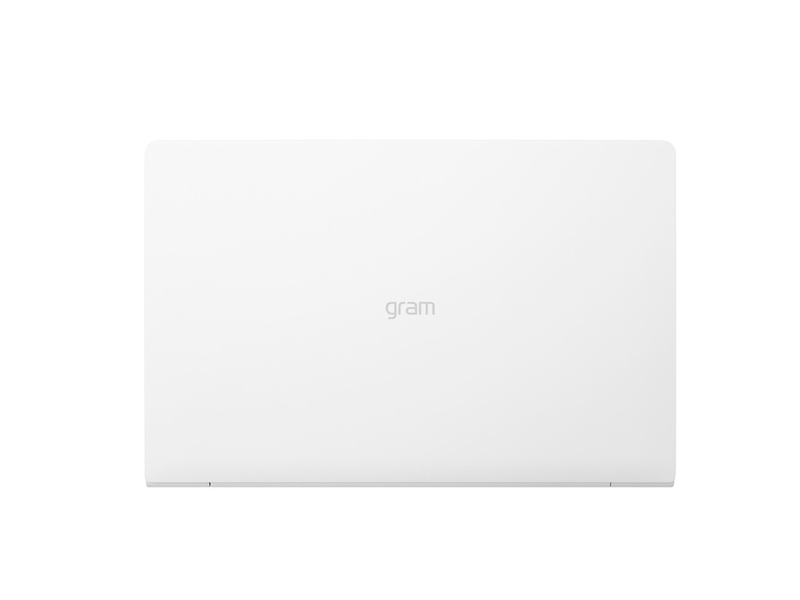 We can't think of any notebooks in their respective categories that even come close to the weight of these gram notebooks. It is all the more impressive when you consider that despite being so thin and light, LG hasn't sacrificed much in the way of usability and practicality. 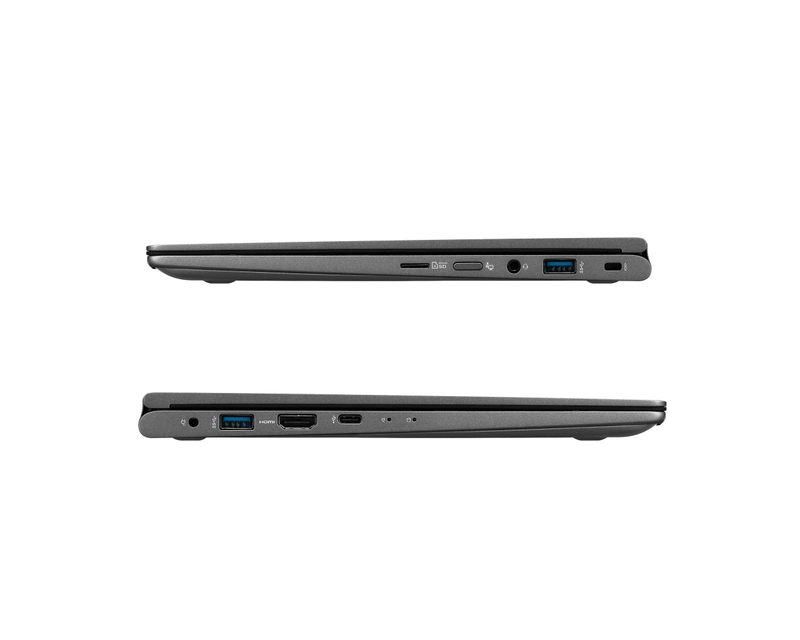 These notebook all have full-size USB and HDMI ports. LG’s latest 15.6-inch Gram is incredibly light, but it falls behind when it comes to itsdisplay quality. It’s ideal if you value weight above all else, but you’ll likely be better off with a slightly heavier competitor. It's not cheap, but the Gram squares the circle of full-size screen, all-day battery and low weight. 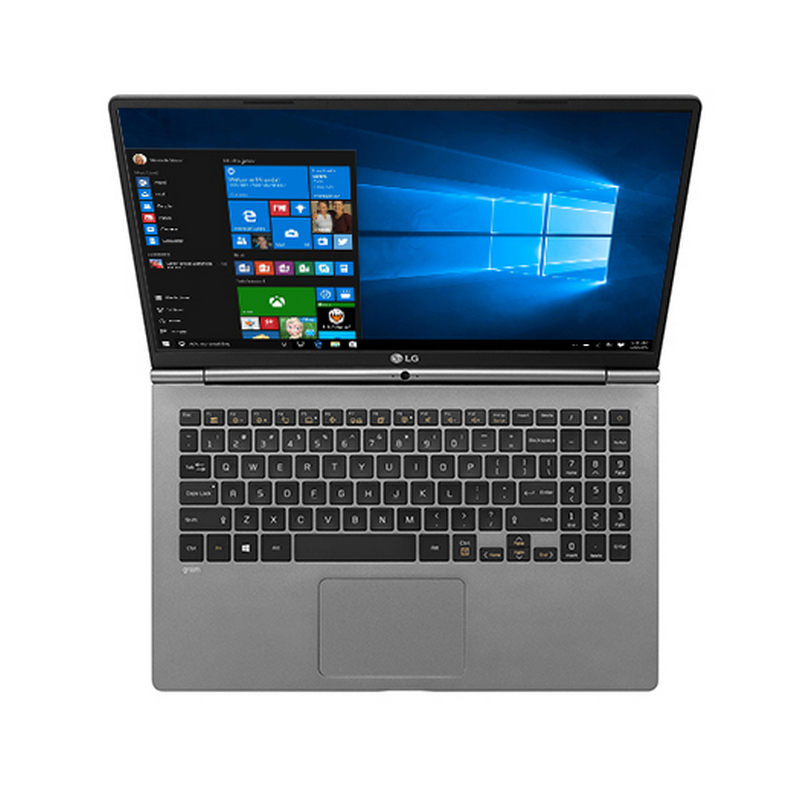 The LG gram is a laptop that I can recommend to just about anyone. The groups that are excluded from this are those that need gaming, video editing, or those that need a convertible. 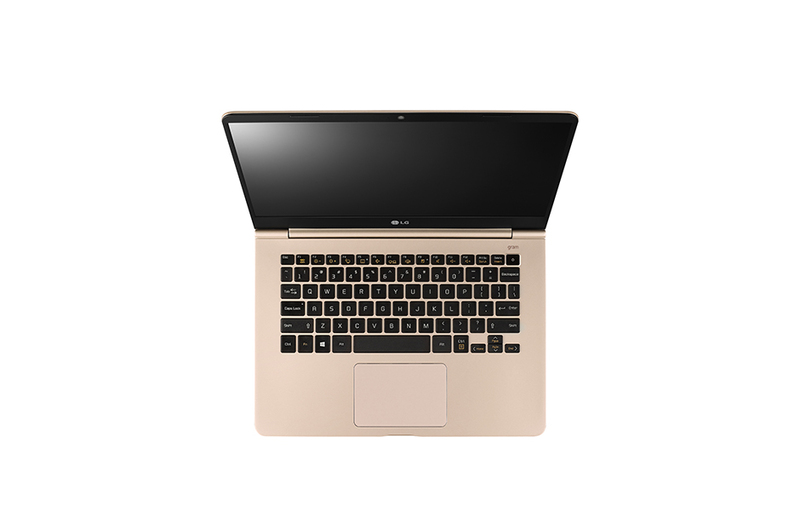 If you're in the market for a premium clamshell laptop that's engineered for productivity, super-light, and won't break on you, look no further than the LG gram. 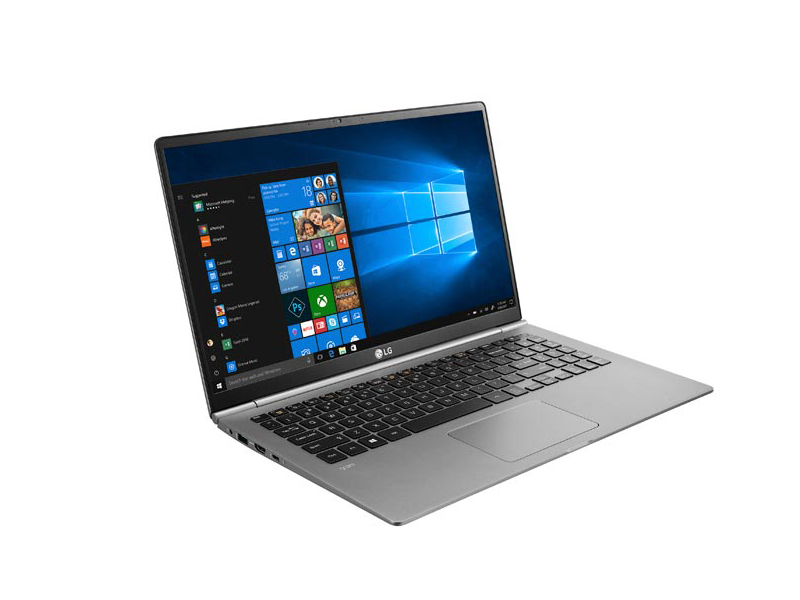 The LG gram 15 is a super-lightweight laptop that offers excellent battery life and powerful performance in a featherweight package. 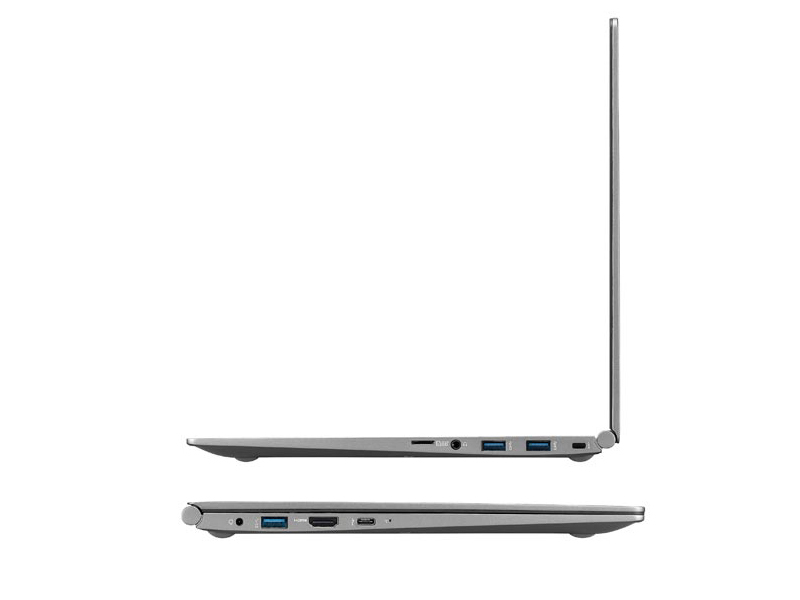 However, the pricier Core i7 model’s USB-C port is also a Thunderbolt 3 port. 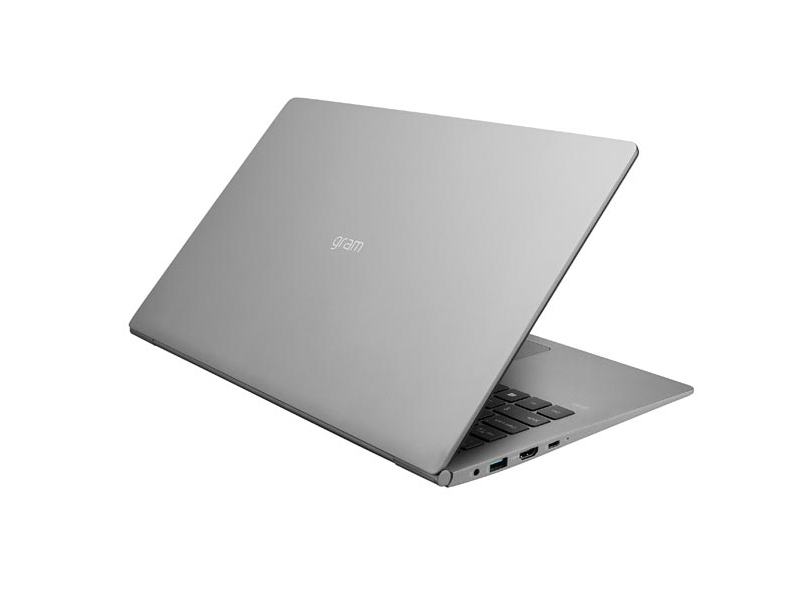 So if Thunderbolt 3 is a priority for you, it is worth nothing that this particular gram 15 model is the only notebook in the lineup to have a Thunderbolt 3 port. The 15-inch LG Gram isn't the fastest 8th-generation quad-core laptop we've tested, but it's certainly one of the lightest, and its stellar battery life makes up for its modest performance shortfalls. 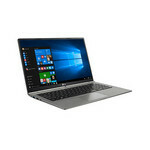 The Gram's cramped keyboard takes getting used to, however, and budget-conscious laptop shoppers may balk at the $2,000 price tag. 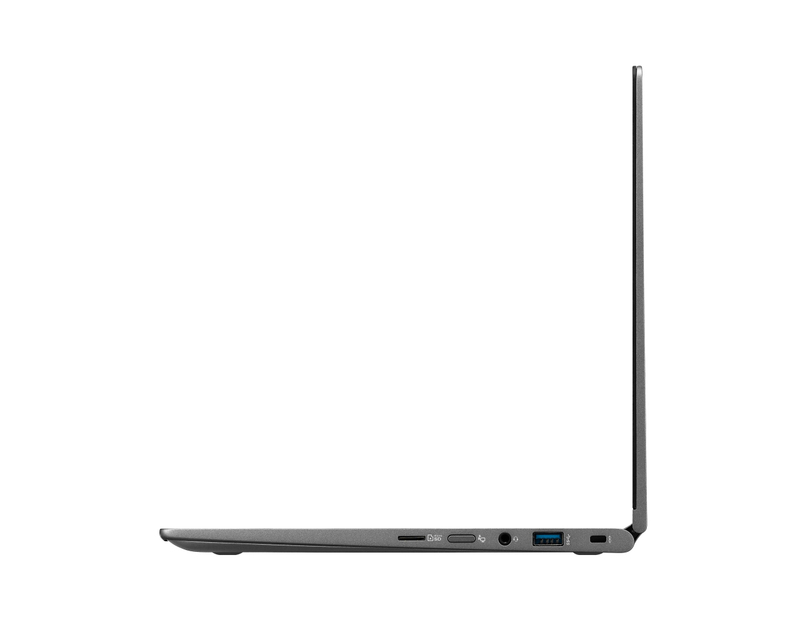 The LG gram 15 might look and feel the same as before but comes with a number of upgrades including 8th-gen Intel, more storage, a fingerprint scanner and Thunderbolt 3. It's amazingly light and offers excellent battery life too. 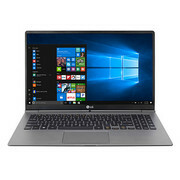 However, all of this comes at a very high price (especially in the UK) and you can get similar packages at much lower cost with laptops like the Microsoft Surface Laptop and Lenovo Yoga 920. Under a kilogram. 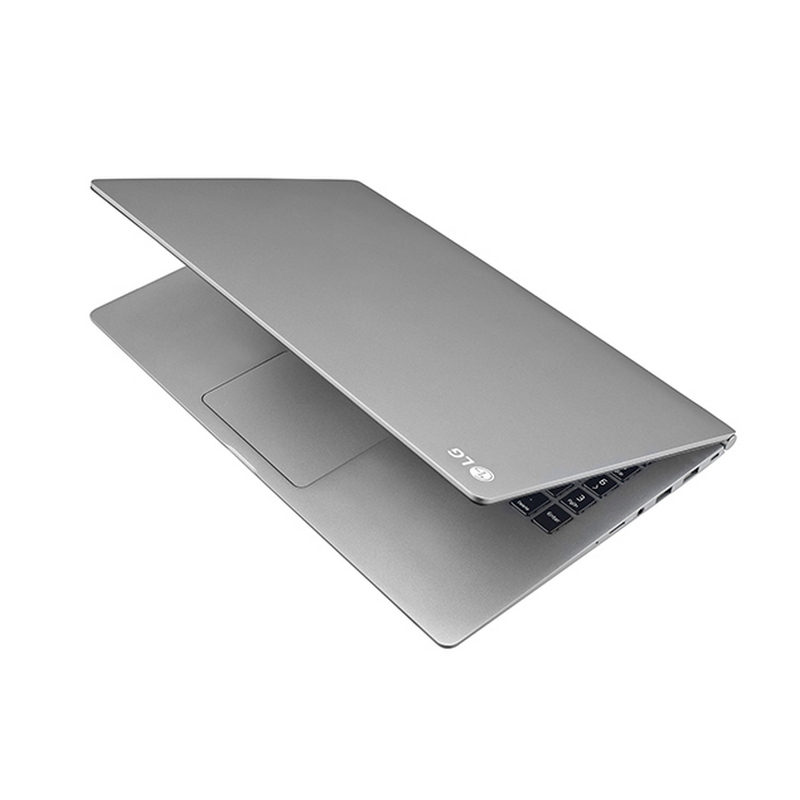 The LG Gram 13 lives up to its name by being one of the lightest 13.3-inch Ultrabooks currently available. It's not without some sacrifices, however, as its barebone set of hardware features and fragile lid stand out as key disadvantages. 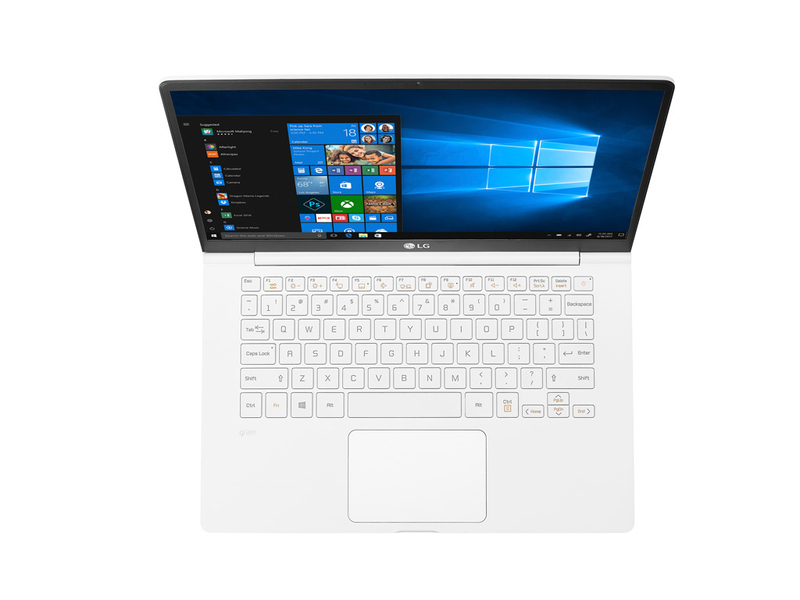 From first impressions, it seems the LG Gram would make the perfect laptop for a student. It’s ultra-light, the 14in version is big and comfy enough to work on all day. And it should last all day too. 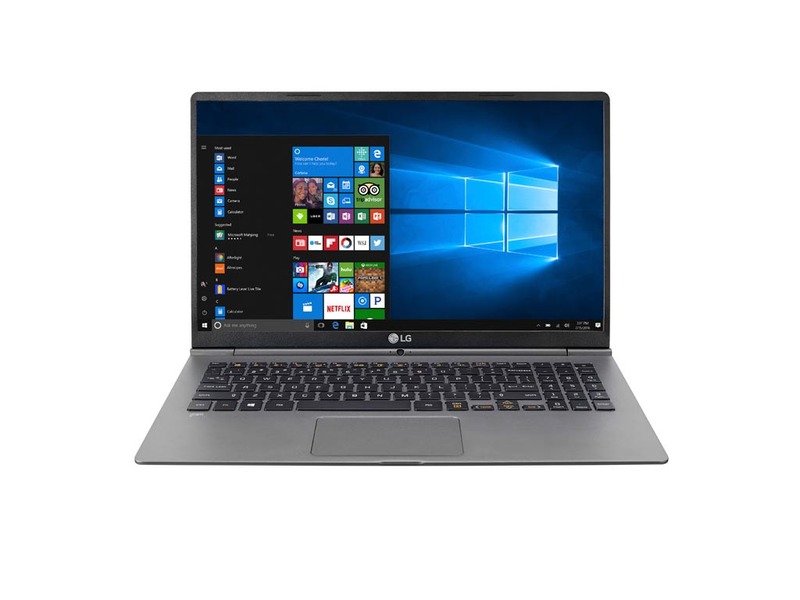 The LG Gram’s 15.6in display is as accurate as the very best professional-grade monitors, it lasts up to two days on a single charge, and performance is as good as many other modern laptops. 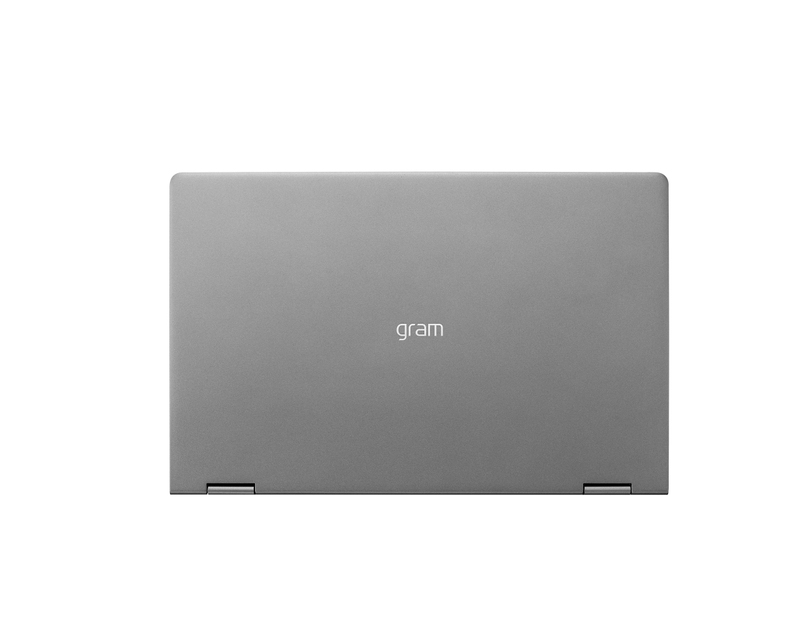 Squeeze all that inside the lightest 15in laptop to date, and the Gram is a surefire success. Новый 14-дюймовый ноутбук от LG превосходит XPS 13 по диагонали, но при этом легче на пару сотен грамм. В принципе, это вообще один из самых легких ультрабуков с процессором Intel Core U-серии. Так в чем же подвох? 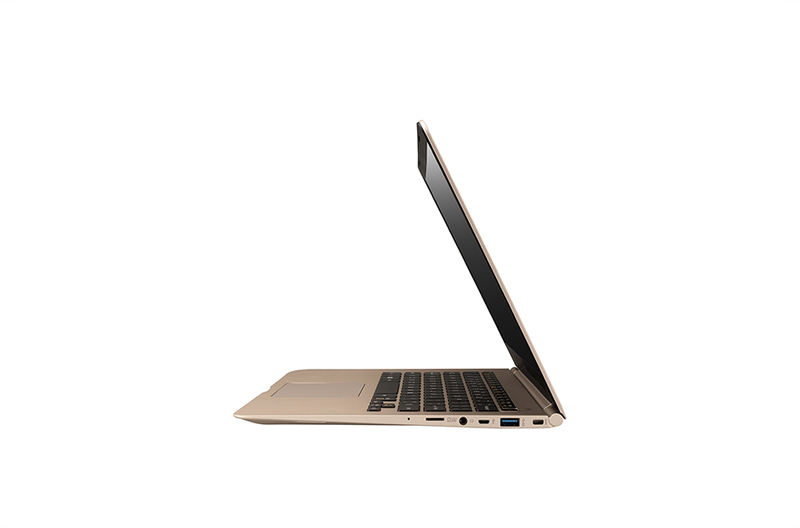 The LG Gram 14 has two key features: excellent battery life and sub-1kg weight. 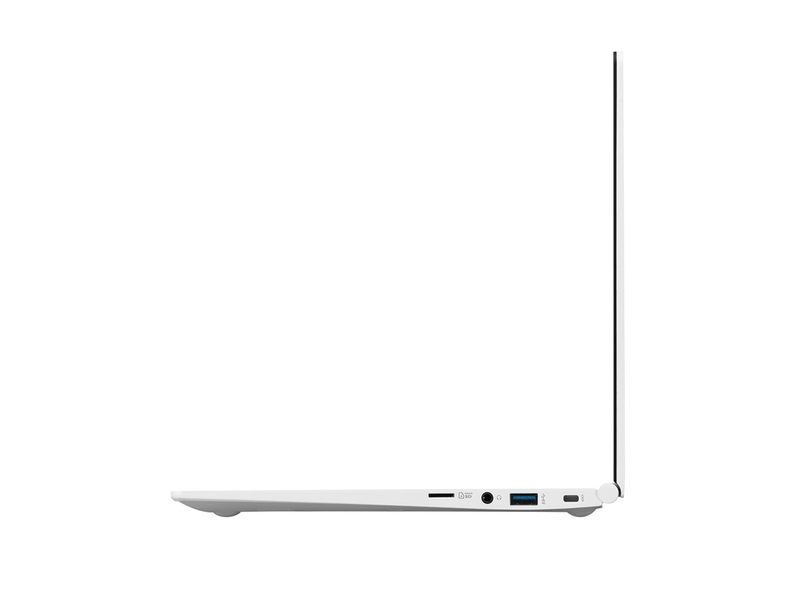 Its general compactness and high-quality IPS LCD screen are also plus points. It's a shame the otherwise good keyboard is let down by an Enter key that's too small, and that the speakers are located on the underside of the chassis rather than somewhere they can project outwards. LG Gram 17 first look: Lightweight champion? With people craving ultra-portable devices these days, the 17-inch lifestyle laptop has recently been left on the scrap heap. LG has a serious chance of changing this by offering a super-powered portable that weighs an astonishing 1340g. The Gram 17 is an impressive bit of kit, but it is serving more of a niche audience than it perhaps appears. 17인치로 사이즈를 키운 LG 그램 17 2019 - 그램의 가치를 그대로 담아냈을까? Intel HD Graphics 520: Графический ускоритель, встраиваемый в некоторые процессоры поколения Intel Skylake.Intel HD Graphics 620: Графический процессор Intel среднего (GT2) класса, встроенный в некоторые центральные процессоры поколения Intel Kaby Lake. Некоторые - это те, что с 15-ваттным TDP.Intel UHD Graphics 620: Встраиваемый в центральные процессоры Intel Kaby Lake Refresh графический процессор (GT2, 24 вычислительных ядра). Встраивается в 15-ваттовые процессоры. Очень схож с графикой из прошлого поколения процессоров, Kaby Lake, по имени HD Graphics 620. 7200U: Мобильный двухъядерный процессор, рабочая частота от 2.5 до 3.1 ГГц, поддерживает Hyperthreading и производится по нормам 14 нм техпроцесса.8250U: Энергоэффективный четырехъядерный процессор семейства Kaby Lake Refresh. Ядра в работают на частоте от 1.6 до 3.4 ГГц, поддерживается многопоточность. Встроенный графический процессор работает на частоте от 300 до 1100 МГц. Изготовлена новинка по нормам 14 нм+ техпроцесса FinFET. 78.21%: No rating comment found (one expected)!Общие рекомендации по выбору электроники: Гид покупателя.